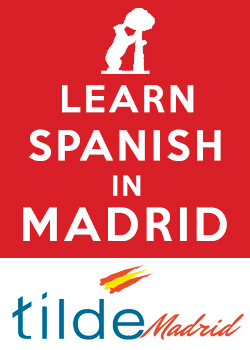 Spanish nouns are either masculine or feminine. 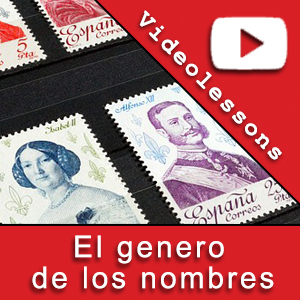 You can learn the basic rules in this video, in which we explain the genre of the nouns in Spanish. 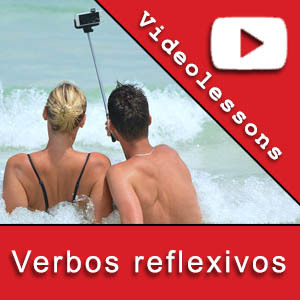 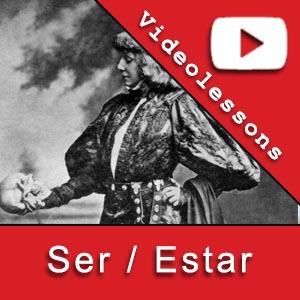 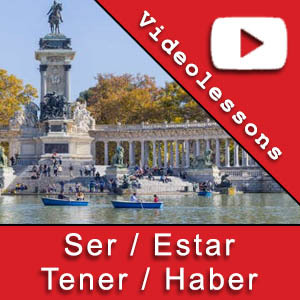 If you like this type of Spanish videolessons, you can learn Spanish Online with Tilde Madrid-Spanish School.